Nowadays the healing arts with gemstones count nearly five hundred stones, which are researched and described in their characteristics and applications. When choosing the ‘right stone’ the current life issues of the user should always be taken into account. The following selection is therefore a highlighting of 10 stones that deserve special attention because of their general popularity and uses. The selection is based on the idea of introducing stones with the widest range of applications and which can therefore represent certain properties and modes of action or harmonize with each other in such a good way that it is possible to combine them- ie. as gemstone water or energy. Another selection criterion was the question of their availability and thus the price: it’s better to buy a stone with good availability, good quality and known origin – this also means gemmologically checked and possibly derived from fair trade- instead of a rare and therefore more expensive stone with a possible dubious origin. Clear, colorless crystal quartz. Stone of the crown chakra. Clarity, awareness, attention, memory, understanding. Physically harmonizing (brain, nerves, hormones and water), analgesic, energizing. Enhances the effect of other stones. 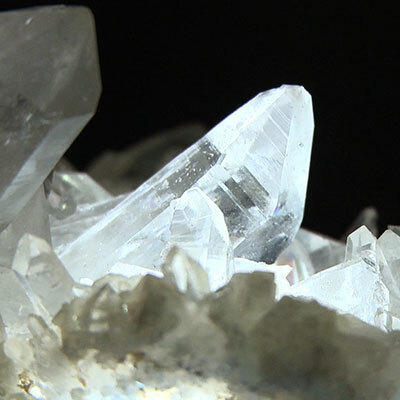 Ideal as a crystal tip for creating informed water. Programmable: carries and transmits information. Opening, perception, cognition, transformation, solution, inner peace. Physically: Good for brain and nerves, lungs, intestines and skin, lowers blood pressure. Good for allergies, autoimmune diseases, sore throat, thyroid problems. Physical properties: metabolic regulation, good for bones, teeth, connective tissue, skin. Very good, gently-acting water stone, good as a mixture with other colored calcites. Strength, fortitude , courage, honesty, perseverance, brings energy and joy. Physical properties: Heat regulating, stimulates circulation, circulatory invigorating, revitalizing. 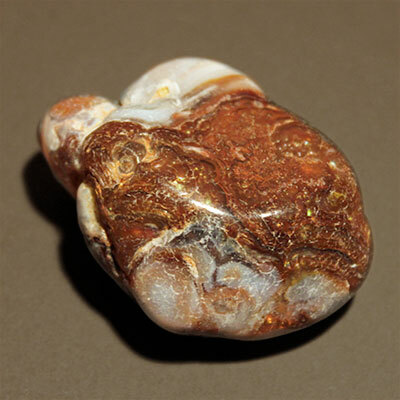 Good, strong acting water stone, good in conjunction with rock crystals. Physical features: strengthens metabolism and circulation, immune system, muscles and blood circulation. 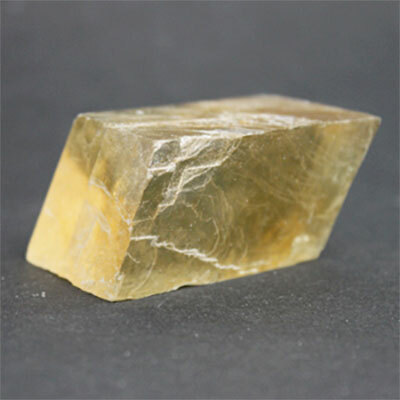 Creates an intensely acting gemstone water, especially in conjunction with rock crystals. 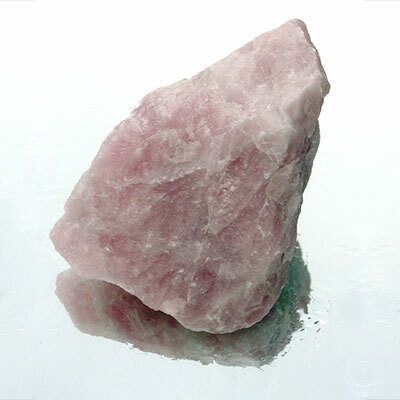 Rose quartz completes the mixture in what regards warmth and renders the effect a little milder. Rose quartz, soft-rounder. Connects heart and abdomen. Strengthens empathy, warmth, directness, trust, openness, sensuality, love. Physical features: heart and circulatory tonic, improves circulation. Very good as water stone, promotes the balance of all body functions especially when combined with amethyst and rock crystal. Radiates calmness, brings neutrality and serenity, relieves stress, neutralized disorders and helps to ward off foreign influences. Improves sleep, relieves tension, abdominal and back pain. Good water stone, the elixir is also very good as room spray or Aura spray, particularly when combined with amethyst and rock crystal. 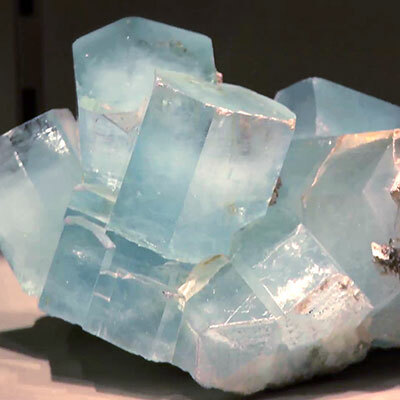 Colored iridescent feldspar with blue as a main color, tectosilicate. 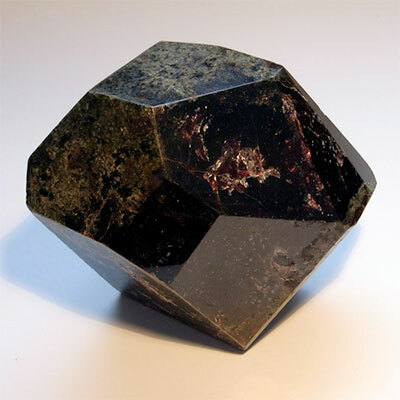 Often referred to as one of the “stones of the New Age”. Strengthens intuition and media offerings. Stands for creativity, imagination, enthusiasm, depth of feeling, sincerity and authenticity. Relieves perception of cold . 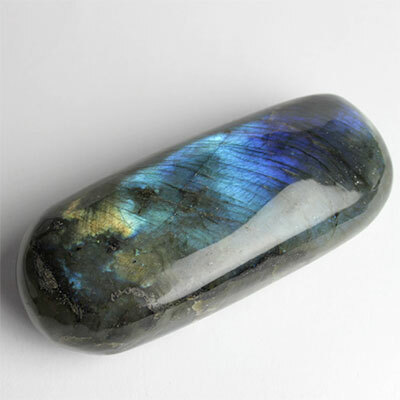 Good, strong acting water stone but even better as pocket or worry stone: its beautiful light and color reflections of almost holographic depth invite people to continuously hold it and look into it. Halit and amber. 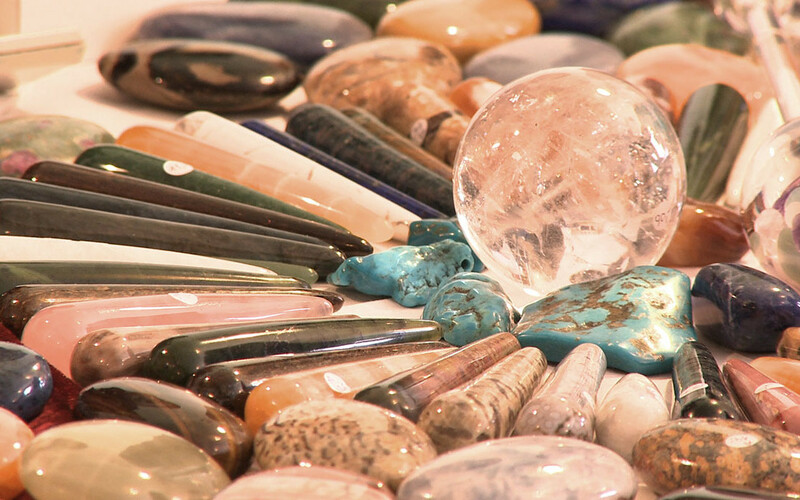 Even though they are are not gems, these multi-talents are indispensable in crystal healing. 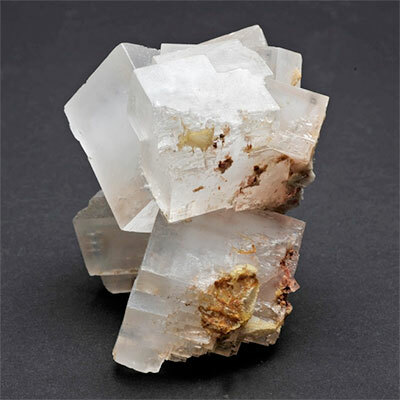 are cubic halite crystals of strong balancing power. They take where there is too much and give where there is too little. They are neutralizing, purifying and regulating, prevent some subtle energetic effects, solve unconscious thought- and behavior patterns and provide balance. On a physical level: detoxifying, purifying, regulate water balance and metabolism. 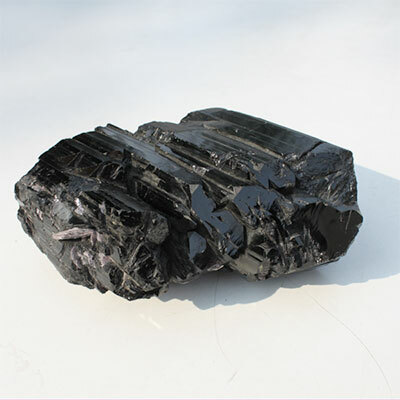 Strong in conjunction with Black Tourmaline and rock crystal. 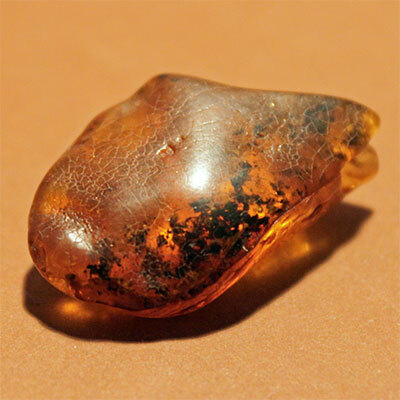 Please note that when used as an elixir, halit can’t be inserted in water as a water-soluble mineral, but can be introduced through a rock crystal tip only. The “Gold of the North” varies in its color from delicate light yellow to bright honey yellow or deep dark orange. The color says it all: amber ensures vitality, sunshine and happiness, self awareness, carelessness and happiness. It feels warm and soft and has a detoxifying effect on a physical level (good for liver, gall bladder, stomach, intestine, skin and mucous membranes), it boosts your metabolism and helps with joint problems, rheumatisms and gout. Great trailer. I would love to purchase the package and want to know if there is a secure site to do that in. yes you can purchase the package via the Vimeo platform, that is a secure checkout. After purchase please forward us the vimeo confirmation to info[at]crystalvisions-film.com and I will send you the bonus materials. Howe can I purchase these 10 healing stones as bessds or as gem stone’s. 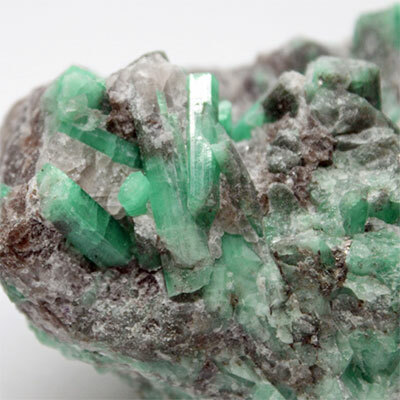 the easiest way is to look for a mineral or gemstone shop locally. Usually they have these 10 stones available in different form, quality and sizes. Alternatively you can look for a trusted online store, such as our partner from “healing crystals”. It would be most easy to buy from an online store that is in your country for easy and fast shipment. Is there any kind of side effect of these stones? Like if we get wrong info for how to use then there would be any problem ? Greetings, the answer to your question is yes. Even though stone work on a sutble level, you can enhance an existing ailment when a “wrong” stone is used for treatment, or used in a wrong way. It is good to have some reliable sources of information, but also good to test things out yourself. 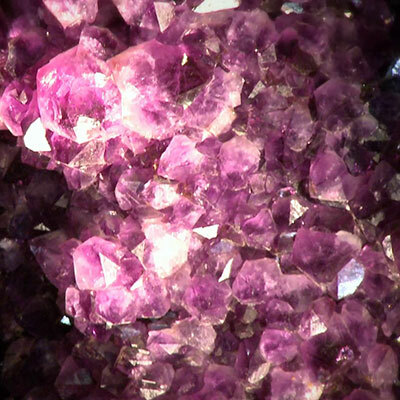 Amethyst is best in my opinion because it’s such a well-rounded stone and can help with so many things. Thanks for sharing. Wearing gemstones is not only give an elegant looks but they are also beneficial to the health. They promotes the flow of good energy in human body.